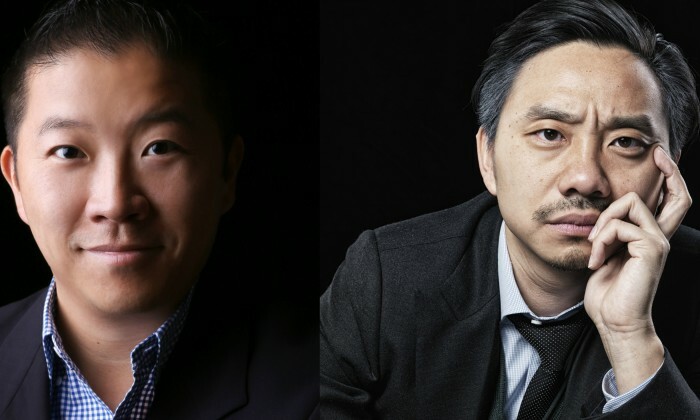 J. Walter Thompson Asia Pacific has appointed Carter Chow (left) as China CEO, and promoted George Shi to the position of managing director of J. Walter Thompson Shanghai. Chow, who starts on 2 January, will oversee the offices in Shanghai, where he will be based, and also in Beijing. He will report to Asia Pacific CEO John Gutteridge and work closely with Norman Tan, J. Walter Thompson’s China Chairman and North Asia chief creative officer. Chow has over 22 years’ experience in China’s advertising industry. He joins J. Walter Thompson from McCann, where he was CMO for McCann Worldgroup Greater China. Prior to that role, he served as managing director of McCann Shanghai, and managing director at Y&R Shanghai. Chow’s appointment marks a return to J. Walter Thompson China, where he worked as a group account director 10 years ago. “Carter has the perfect blend of local and international expertise. He has an intimate understanding of what it takes to grow brands in China, but he also has a very global perspective on culture and commerce. He is innovative and enterprising, which fits perfectly with the future of our business,” said Gutteridge. Shi, meanwhile, will assume the role of managing director for the Shanghai office. He rejoined the agency in 2013, where he tripled the agency’s roster of domestic clients and helped build out the agency’s digital and content marketing team.